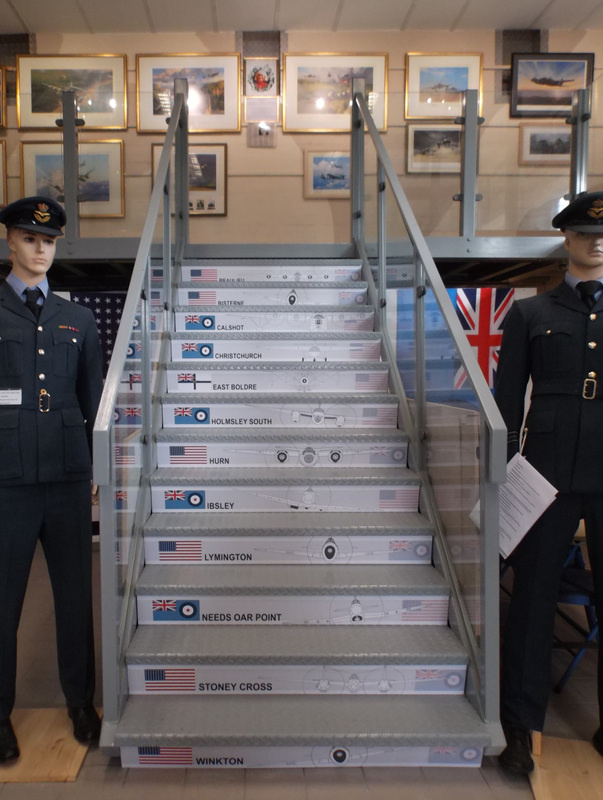 The Original Centre In 2009 the first New Forest Airfields’ Education Centre opened in a room and two corridors adjacent to our office in a Maycrete Hut, at Merryfield Park, formerly the domestic site at RAF Sopley. 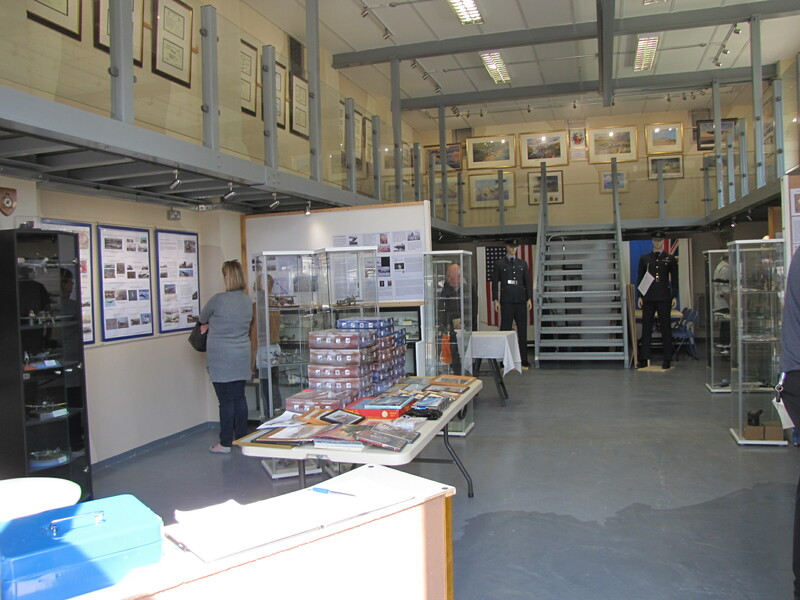 From 2010 the Centre opened on one Sunday a month and by appointment between March and October. A Change of Venue In 2015, Merryfield Park was sold for redevelopment and scheduled for demolition. The Charity vacated its premises, put its resources into store and went ‘on the road’ for ten months. In October 2015, we began to plan the move into our new home. The former RAF back up generator building is on the western edge of the former RAF Sopley site and is owned the Baily family. With extraordinary generosity, Bernard Baily refurbished the building to a very high standard, including underfloor heating, new ceiling lighting and general renovation throughout. The photographs below show how the building looked before the restoration, and how it looked after restoration. and how it looked in early 2016. 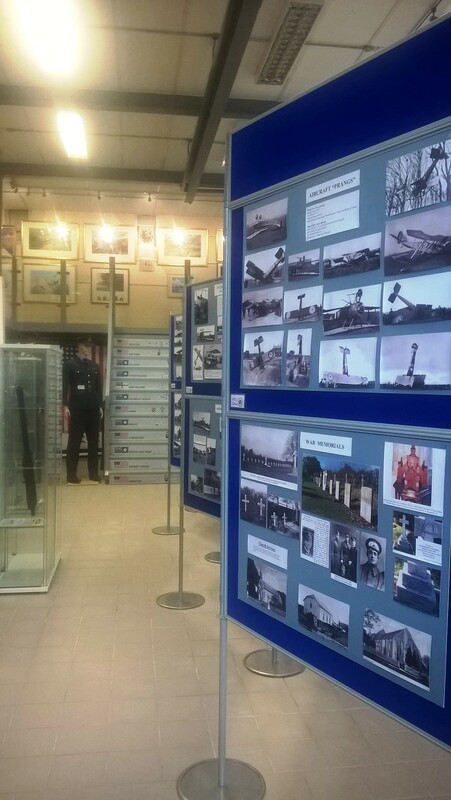 Entry to the Centre is by either free, on production of your FONFA Membership card, or via a donation for non-Members of a Minimum £7.50 for adults, £3 for 10 -16 year olds and free to ‘under 10s’. Service Veterans are admitted for the concessionary donation of £3, on production of their Service ID. 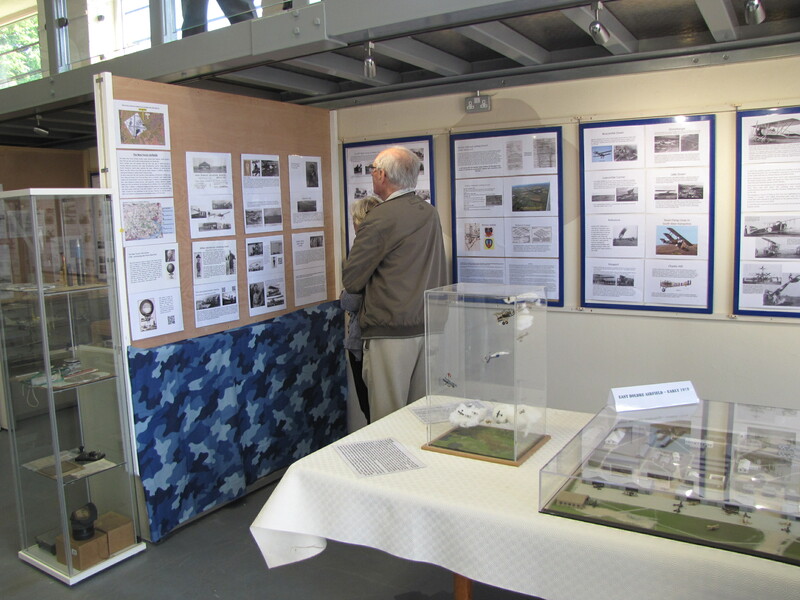 A £10 donation entitles visitors to FONFA Membership for the current calendar year (an unlimited number of visits on Open Days), regular Members’ Newsletters and other events, if they wish to become a member. 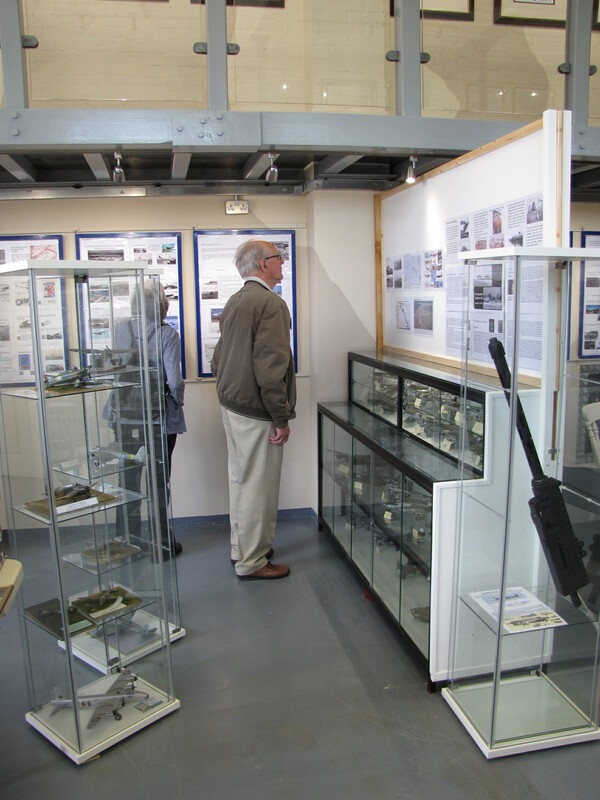 The new building first opened to the public on Sunday 29th May 2016, welcoming mainly local visitors. The New Milton Advertiser published an excellent article in May, describing the Centre and the work of the Trustees, which has helped to spread the word locally about the opening. 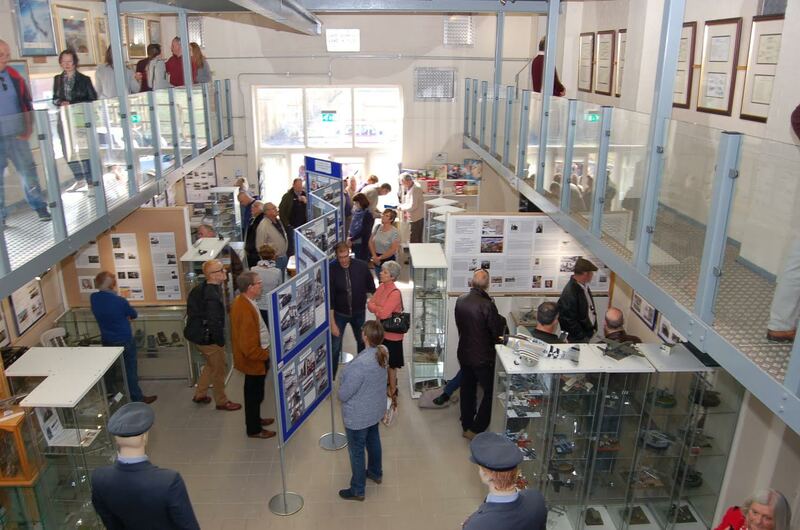 The photographs below were taken shortly after the official opening of the new building by Lady Montagu and give visitors an idea of the exhibits on display. The Main Hall is named after Ann Baily, the late wife of our late Trustee, Bernard Baily. 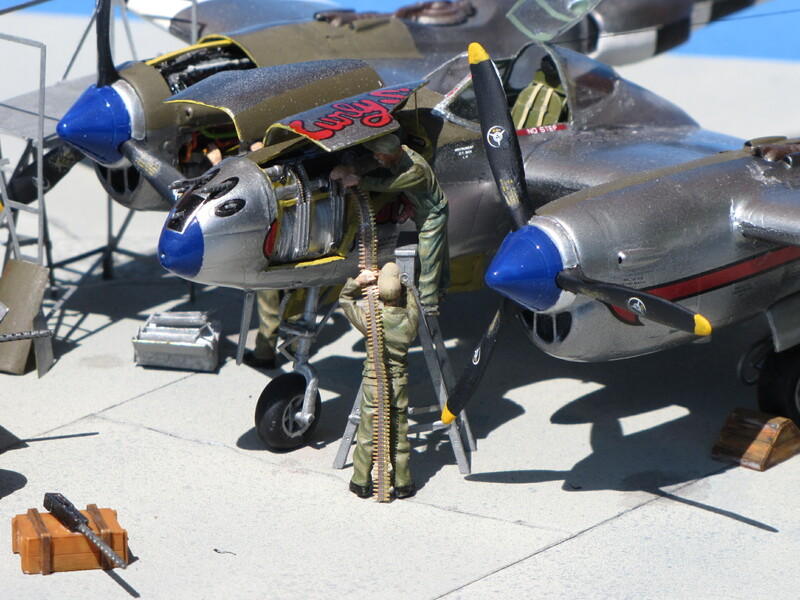 The photographs below are of one of the many aircraft scale model dioramas on display in the Museum. 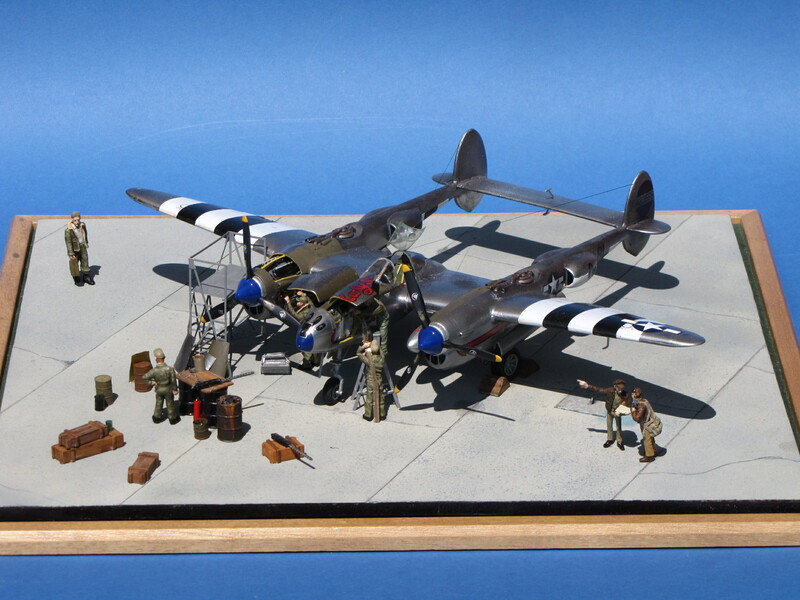 This is a 1/48th scale model of a United States Air Force single seat, twin engined P-38J Lightning, serial number 44-23569, which was based at Stoney Cross from April to July 1944 and was flown by Capt. Jack L. Reed, of the 392nd Fighter Squadron. Thank you for your enquiry. 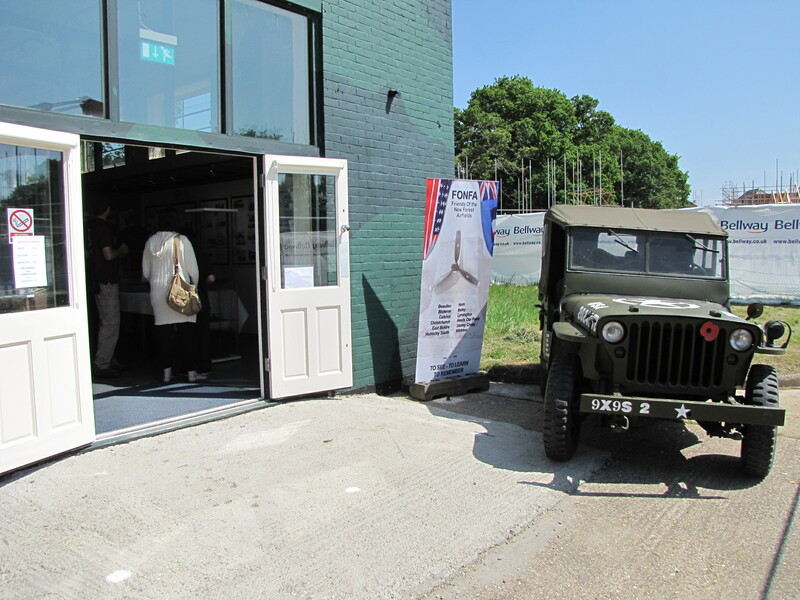 The new Museum is in the old RAF domestic site back up generator building at the extreme western end of the site. It is now approached via the Bellway housing estate, presently being built, called Heatherstone Grange, off Derritt Lane. We have replied directly by e-mail due to the potentially confidential nature of your enquiry.